It also houses the Horizon Energy Library, Whakatāne District museum display and within the building are the Little Orchards Activity Room and Atrium and the Bay Trust and Eastern Bay Energy Trust meeting rooms. Whakatane District residents and all children to year 13 - Free. Other adults - $5 recommended minimum donation. 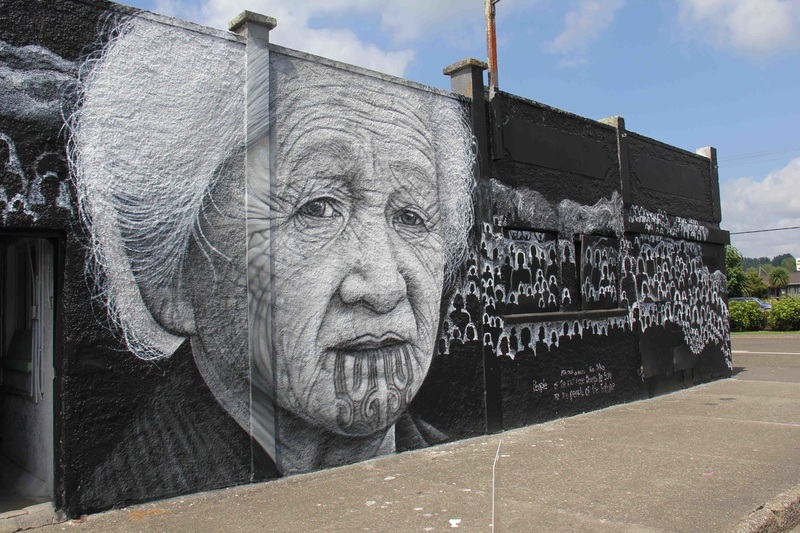 Look for the large mural by Owen Dippie and Tame Iti on your left as you drive into Taneatua. The gallery is set back off the road on the left, just past the mural. 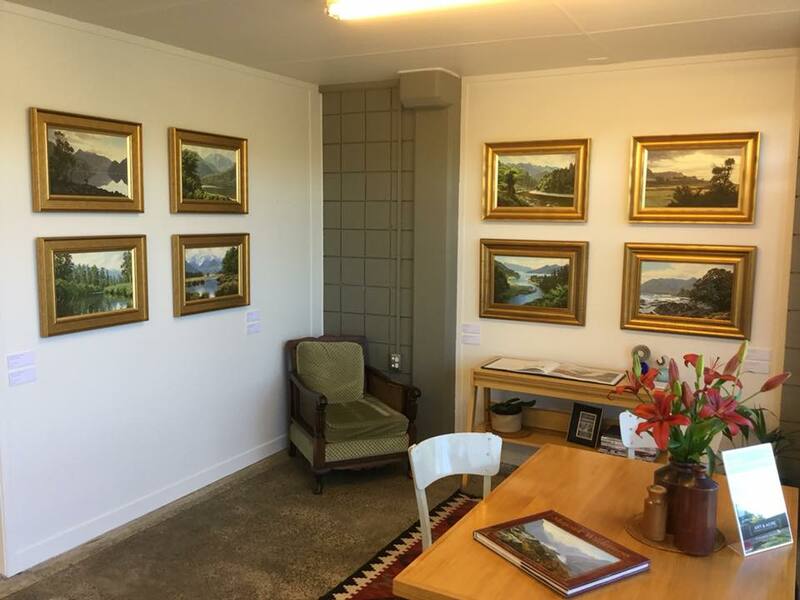 Well worth a special trip to Taneatua see this gallery featuring contemporary art from high profile artists. 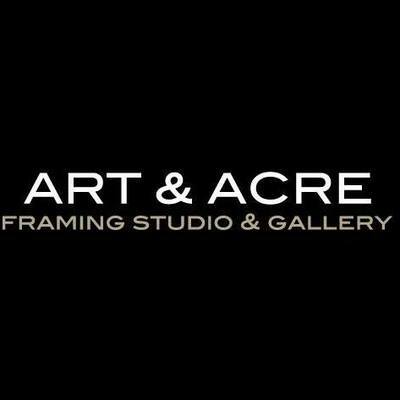 A warm welcome and a chat about the art from the staff awaits you. 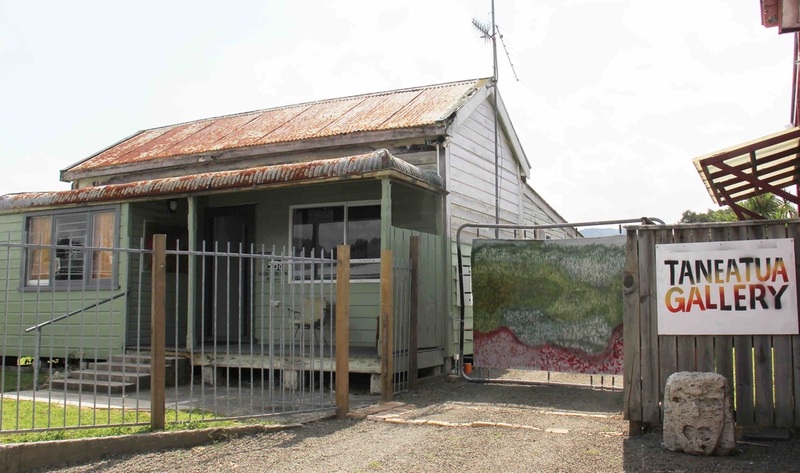 The Tāneatua Gallery is a place that not only exhibits quality art but generates artistic energy in a town that is rebuilding itself.. The gallery is a part of the post settlement healing process for Tūhoe. It creates a platform for the expression of perspectives that are traditionally seen as luxuries to impoverished colonised communities. Furthermore it provides an environment for artists from around the world to come and share their work and processes with Tūhoe. A dialogue that enriches both Tangata Whenua (Host) and Manuhiri (Guest). We have been working for well over a year to transform a derelict 100+ year old building into a space to offer this vision. 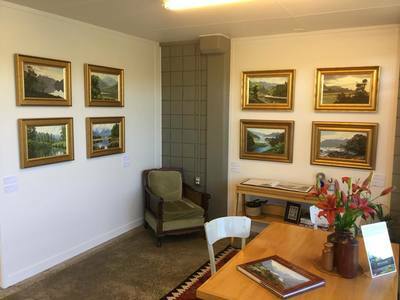 The gallery has a wide selection of contemporary and artwork, plus New Zealand made products, including pottery, jewellery, wood. Supporting New Zealand artists and committed to having a feature artist showing work each month. Opening Hours are: 9am - 5pm Monday to Friday and 9am - 12pm Saturday and Sunday.